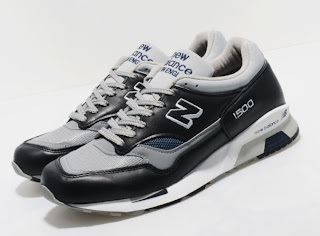 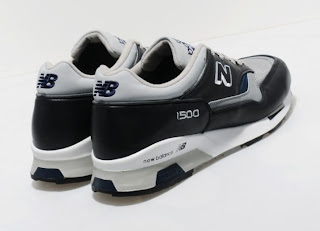 First Released in 1993, at the time New Balance described the 1500 as the closest thing yet to a perfect running shoe. 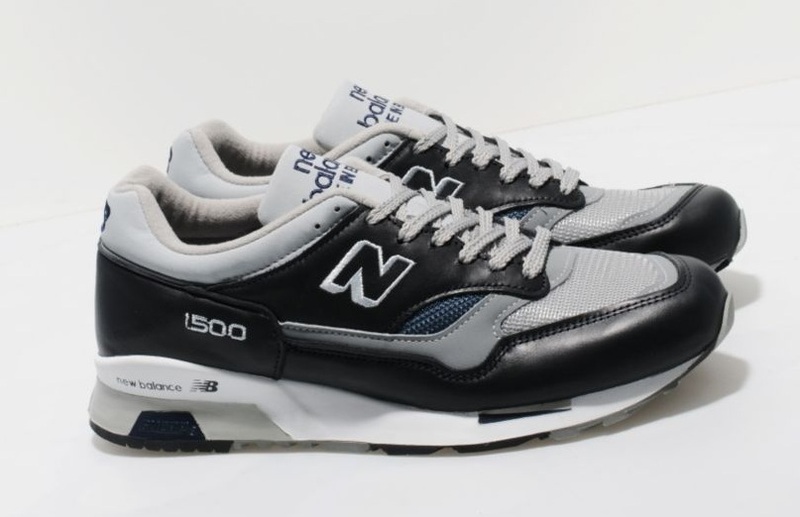 The 1500 features a sharper and narrower design than the 576 and 577 models and an Encap technology mid sole. These OG examples are entirely hand-made in England in the countries only domestic trainer factory and are presented in a nubuck, suede and leather upper, with mesh panels on the toe box, in the OG navy/grey/white colourway. They also feature embroidered New Balance branding and a soft fabric lining.